Let's face it...you're a guitar player and your hands are busy. That leaves your feet to change Programs, control your volume, or dial that 2-octave solo into perfect proportion. 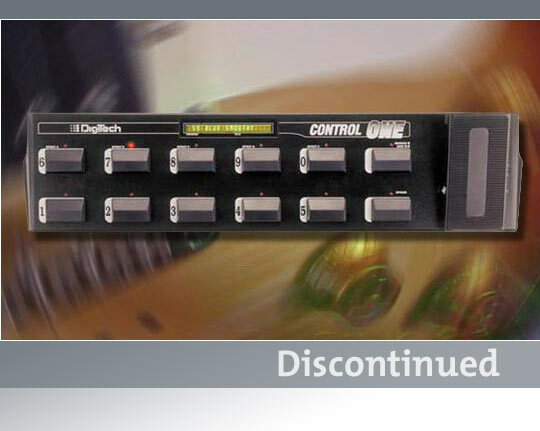 The Control One puts all the power of your DigiTech PreAmp Processor at you toes...since your fingers are kinda busy right now!